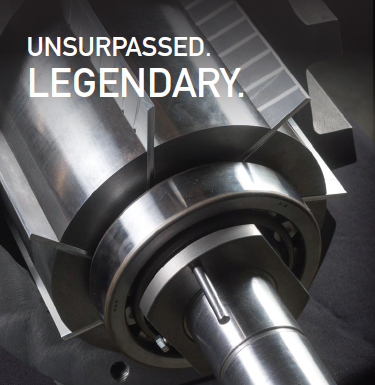 Production facilities require constant improvements in terms of investments to keep market shares or even improve their position for the growing market demand worldwide. One of the actions possible in pasta factories is the upgrade from the historical liquid ring pumps to the modern UV vacuum pumps solution, which allows better vacuum levels with reduced operational costs. The Pezzullo pasta factory near Napoli in Italy produces “pastasciutta” meaning dry pasta. 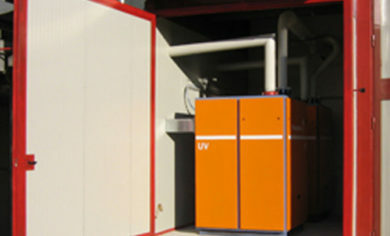 Following the positive experience made by several other Italian pasta producers, Pezzullo did approach its open issue regarding the vacuum system by dedicating the appropriate attention and importance. 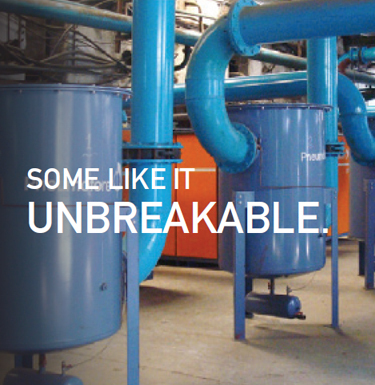 Pneumofore offers the design of the entire vacuum system as integral part of its vacuum supply. Pezzullo reconstructed its vacuum piping mainly by installing a new manifold sized DN250, which allows to avoid losses in vacuum level and capacity ( see picture underneath ). In addition also filtration devices and a new receiver were installed. With 40 meters between the UV pumps and the most distant pasta production line, the measured absolute pressure loss was of 6 mbar. During the commissioning of the 2 UV16 H early October 2007, different scenarios were observed. Initially ( A ) all five pasta lines were running for 11.500 kg/h, the vacuum being 50 mbar(a). A second ( B ) circumstance was the operation with four pasta lines ( 9.000 kg/h ) and 40 mbar(a), which is nearly excessive, reason why one UV16 was turned off ( C ) with the pressure raising to 160 mbar(a). This pasta producer operates Braibanti pasta lines which need 180 to 220 mbar(a) vacuum. 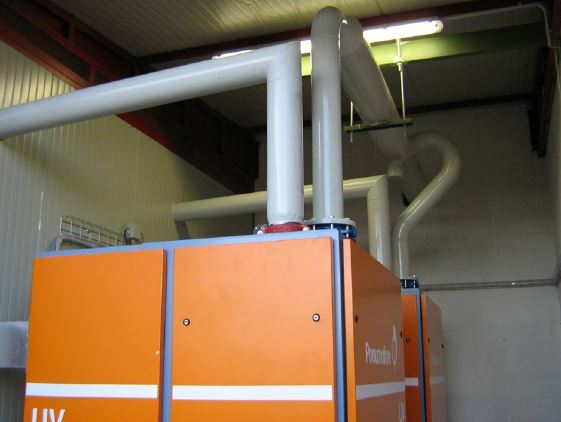 Formerly three oil sealed ring pumps of 22 kW each were required to produce 9.000 kg/h of pasta at 200 mbar(a). 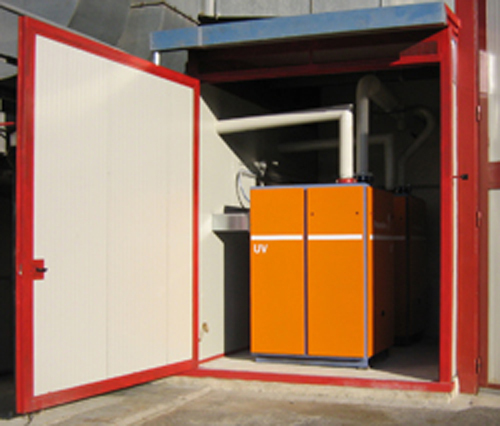 As basic information: one UV16 pump with 22 kW achieves 160 mbar(a) for the same pasta production quantity. Another test ( D ) was to run all five pasta production lines for total 11.000 kg/h with one UV16 only, which allowed 210 mbar(a) residual pressure. For the better comparison of the previous system with the new UV pumps, also the adsorbed powers were measured: only 14 kW was the power adsorbed by the UV16 pump. The electrical power reduction from 66 to 14 kW corresponds to 3/4 less power expenses. The extraordinary data above described are unusual, of importance was the remake of the vacuum piping system, still Pneumofore normally cannot declare such good achievements. Return of investment calculations usually result in 18 months duration as payback time. In this case it was even less, since oil sealed pumps generate large costs for the oil and its disposal, besides the extremely high electrical power consumption. 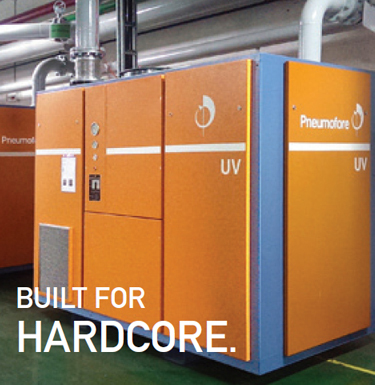 Other pasta factories are linked to Pezzullo and observe now carefully the performance of the UV pumps on the long term, and this is exactly the area where Pneumofore wins due to the UV design criteria being efficiency, reliability and durability.